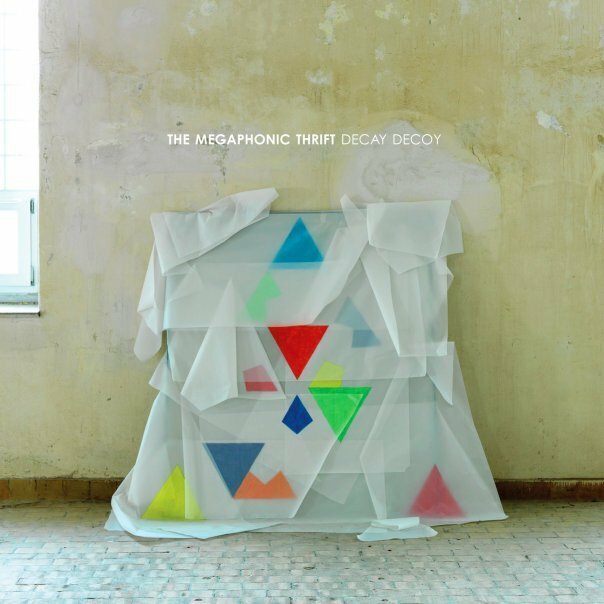 The Megaphonic Thrift - New album "Decay Decoy"
New album out on CD / vinyl ! 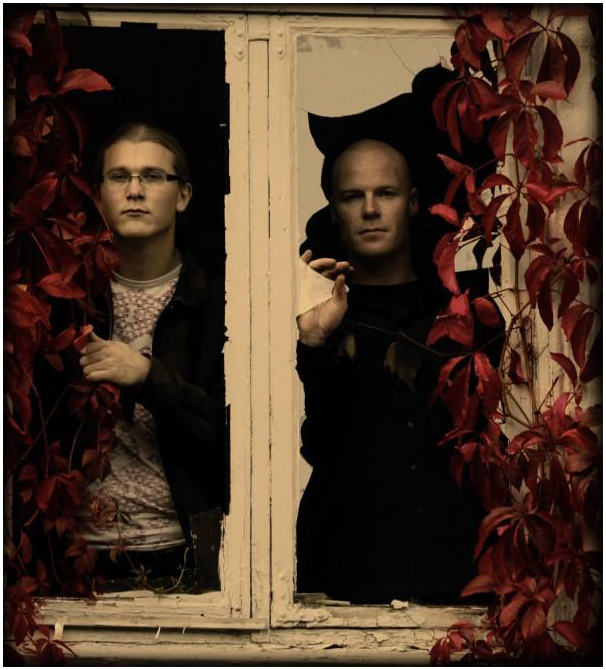 Read more: The Megaphonic Thrift - New album "Decay Decoy"
Nailed Ark Jets is a duo from Southern Norway. They play melancholic folkish music, with a twist of country, and are currently working on some new material for an album. 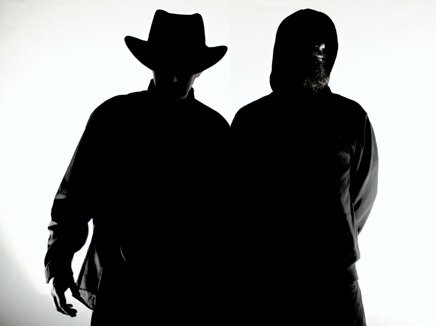 Listen to the great track "Shotgun"
Alf and Rune have been working with music for quite some time. Their first successful project was "Munch," founded by Alf and Munchs keyboard-player, in 1985. The group disbanded in 1991, after three studio-albums, one live-album, various compilations, and intense touring in Norway. As things started to take off, they buried the project.